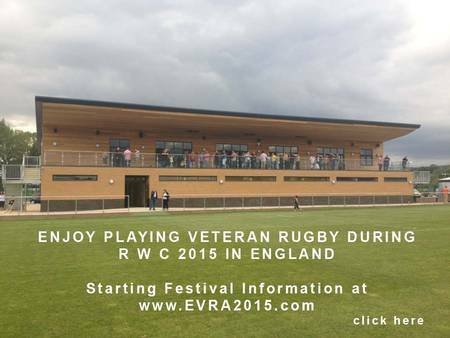 Farnham EVRA 2015 - Newsletter 01 - cont. Farnham EVRA 2015 - Newsletter 02 - cont. 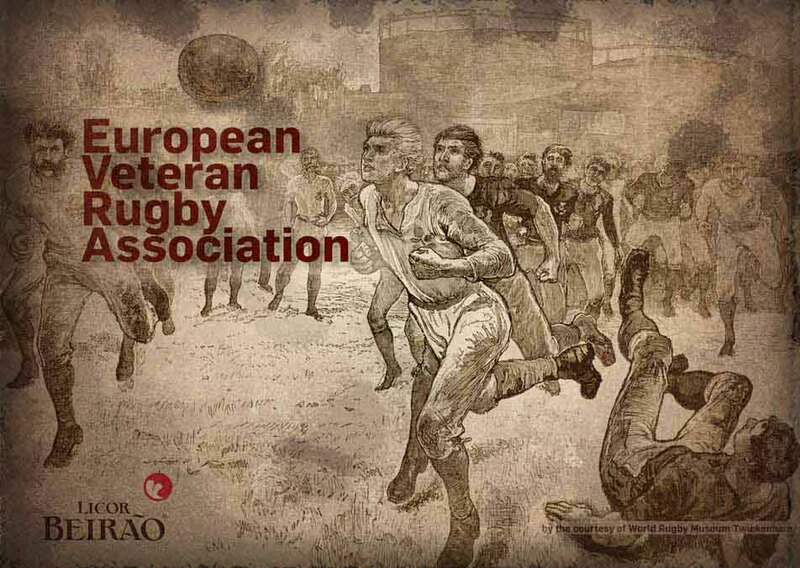 Farnham EVRA 2015 - Newsletter 03 - cont.